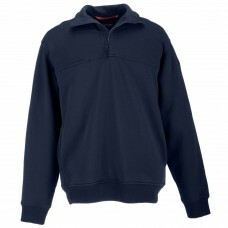 11.6 ounce poly cotton fleece Poly-cotton twill 5.11s stain resistant finish ..
82% Cotton/18% Polyester Water Repellent Fade, Shrink and Wrinkle Resistant .. 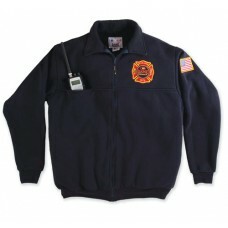 STYLE 870-T: The Firefighter's Zip Turtleneck § 12oz 95/5 cotton/polyester super-weight .. 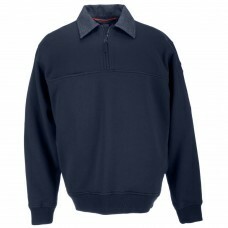 STYLE 8075: The Firefighter's Full-Zip Work Shirt § 12oz 95/5 cotton/polyester super wei.. 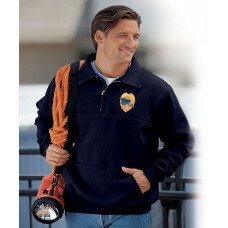 STYLE 850-P: The Firefighter's Work Shirt w/ Front Pouch Pocket § 12oz 95/5 cotton/polye..